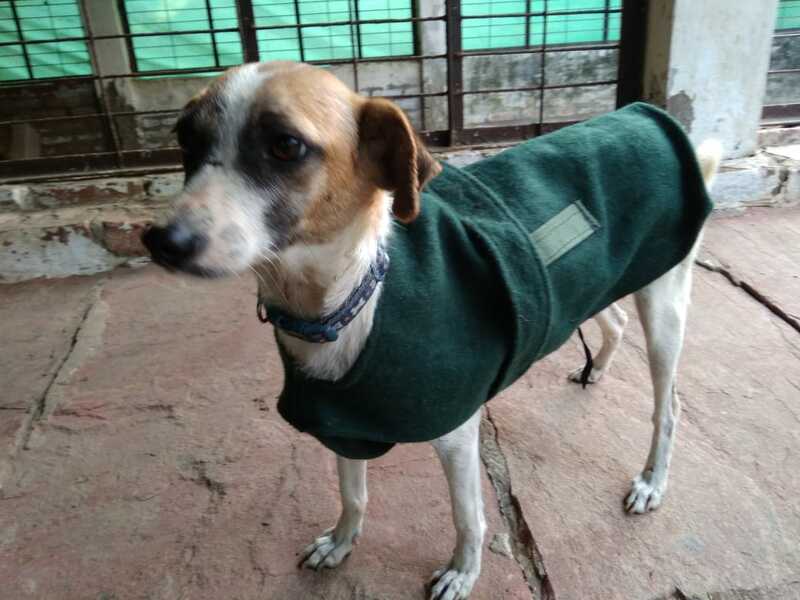 To sponsor a dog, all you need is a loving and compassionate heart and a willingness to do something for the street dogs / abandoned pets / handicapped dogs etc. 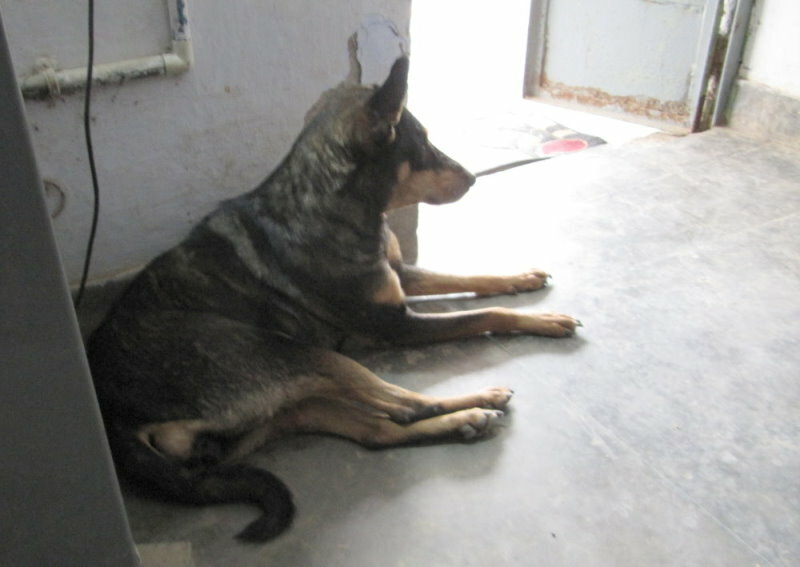 At PFA Agra, we have around 200 dogs who need your love and blessing. You can show them you care for them by sponsoring them. 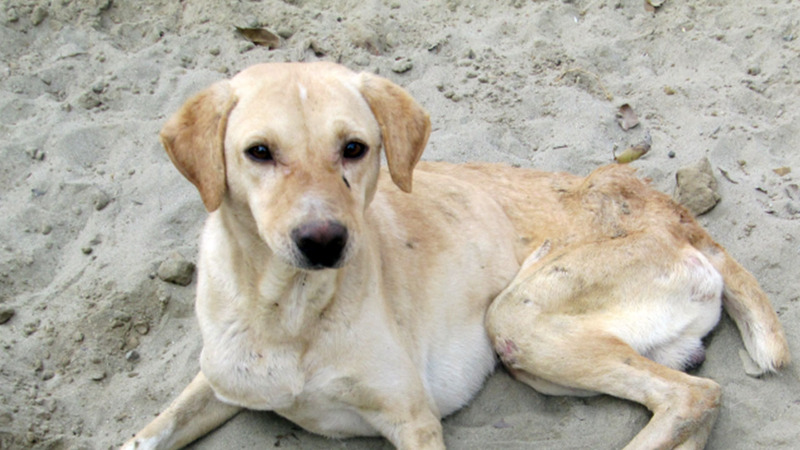 You can become a guardian for these dogs. At Rs.1000/- a month you can own a beloved pet, whom you call your own, but we at PFA Agra will take care of them on your behalf. If you choose to sponsor for 1 year at one go, the yearly sponsorship fees will be Rs.10,000/- instead of Rs.12,000/-, provided you pay Rs.10,000 at one shot. ﻿3. Once the transfer is done, let us know at the above mentioned email id. 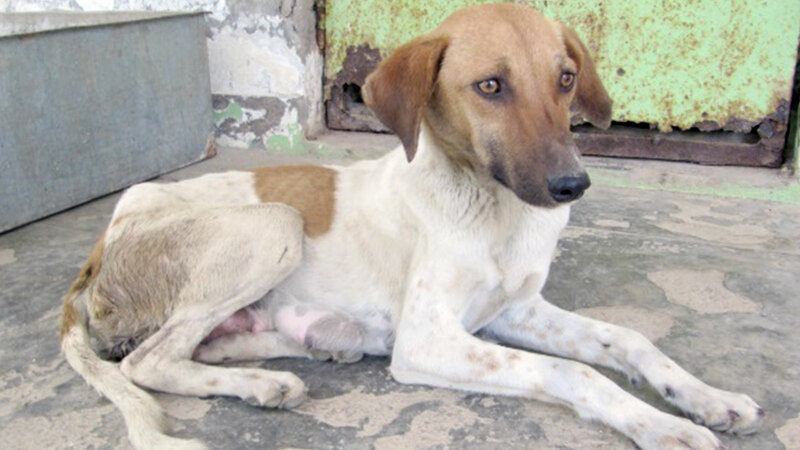 As soon as we receive the amount, we will put your name against the pet being sponsored by you. 6. 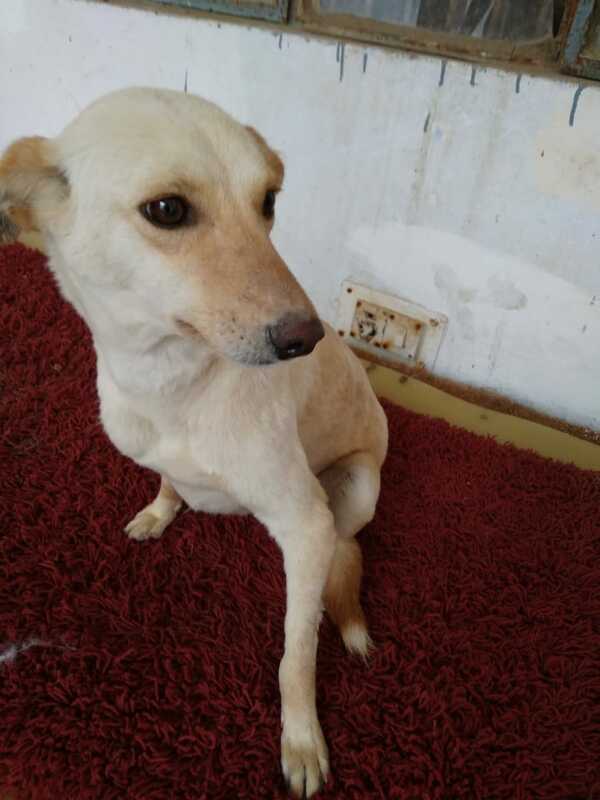 Condition: In case you transferred the money for 1 year and the pet dies before the time has elapsed, the remaining amount will be used to sponsor another dog of your choice or we will choose one for you. In the end, it is all about caring for all of our four legged friends and being a part of this big circle of compassion. Become a guardian of our Cherry. Let her know all humans are not as cruel as she, unfortunately, had to encounter. My name is Morgan. I came to the shelter as a pup of about 2 months old. 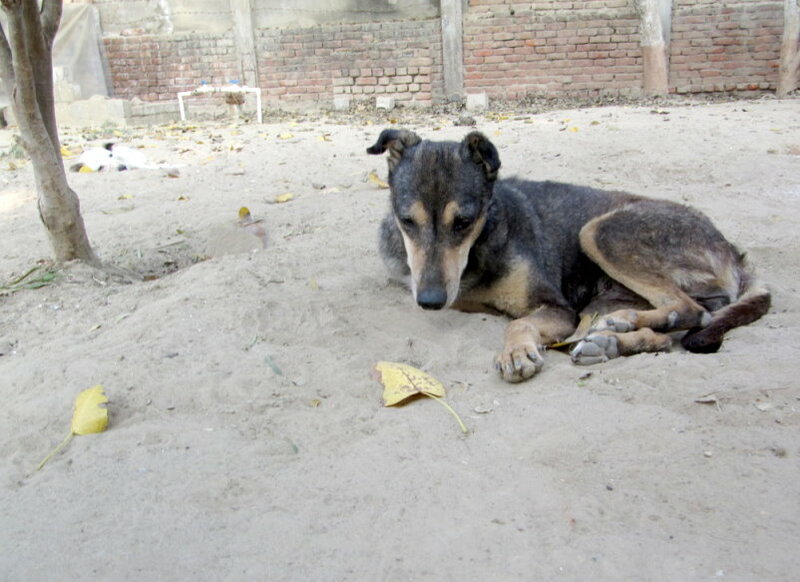 I was lying on the road emaciated with tongue protruding out, mouth foaming - all in all, I was in a critical condition. I was lying there unconscious, waiting for someone to help me out. Luckily I was spotted by a PFA Agra staff member who immediately picked me up and put me on his scooter. He brought me straight to the shelter where I was given necessary medical treatment, help and love. Due to my high fever and critical condition, I lost the use of my legs. I was not able to walk. 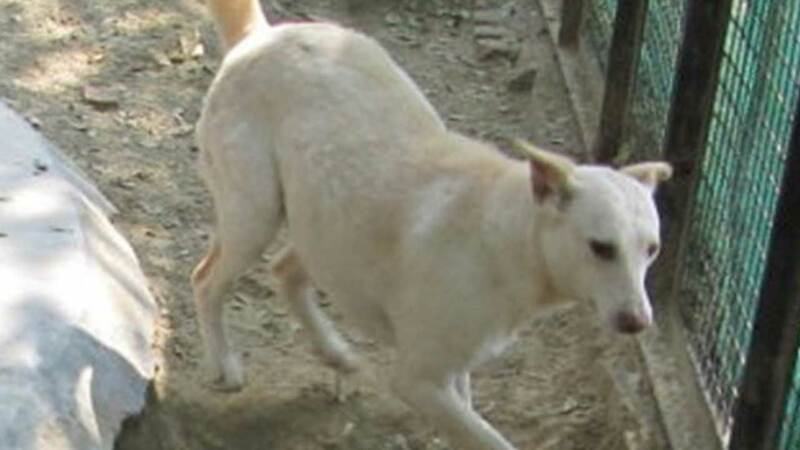 Both my hind legs were totally paralysed. But these people didnt give up on me. They made me do some exercise to strengthen my legs. Finally after 2 months of hard work, I was able to stand and then slowly I started walking. Today I can run also!!! This beauty is unfortunately blind and was brought to our shelter. 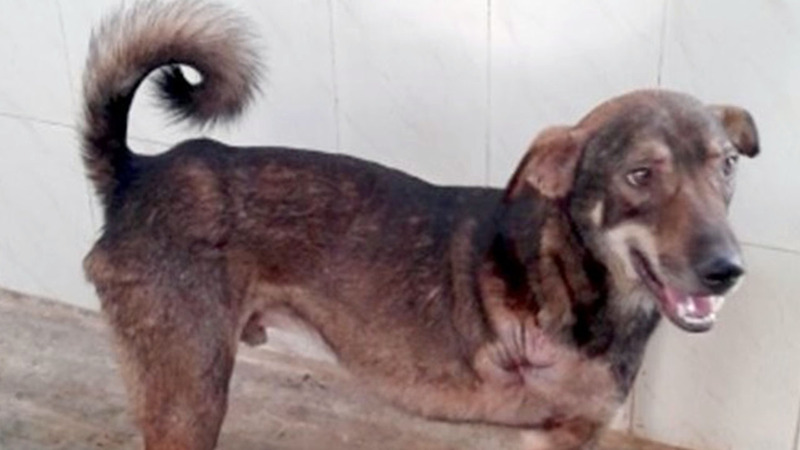 Winston is a very friendly dog who was guided by another dog, Yogi in our shelter. When his friend Yogi was excited and greeted somebody, Winston did the same... Unfortunately Yogi got very sick and died. Now we have put Winston in a special run in for "weak and frightened dogs" where he can stay securely with 3 other dogs. Berry is blind but hates to be in confinement. That is why we let him go free in our shelter. He found his spot which is near the kitchen and where he is fed separately. But he knows exactly when another dog comes too near his bowl. In such a case he growls to intimidate. Otherwise he prefers to be on his own, finding a nice spot to lie down, a bit away from the others. 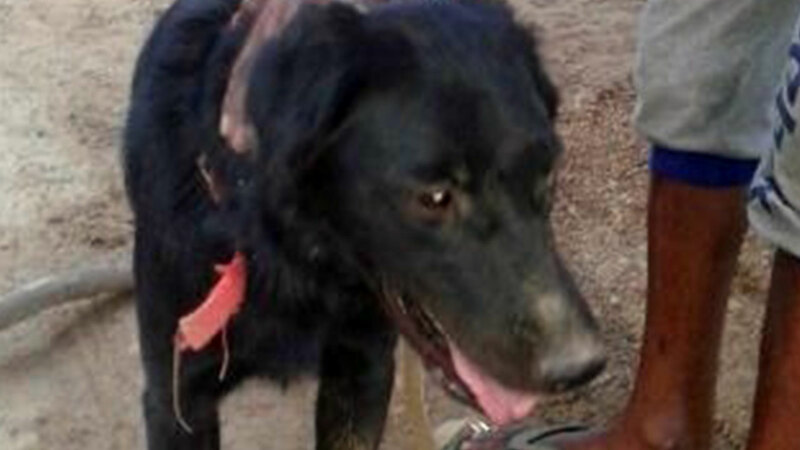 A long time ago we saw a dog with just a little hole in his head. 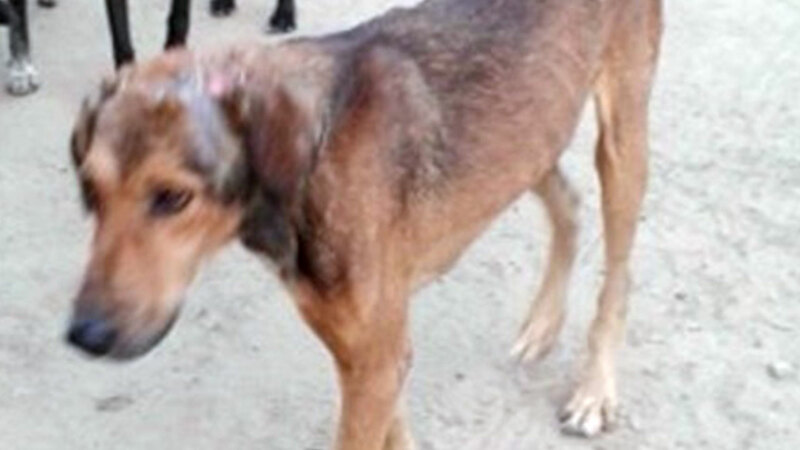 Unfortunately we could not get him then but we finally got him later and he was brought to the shelter for treatment. On recovery he was again left at the place he came from. Then later he met with an accident and had hurt his leg. He was again treated and after he was okay was again left at the same place. We used to see him from time to time. Then we didn't see him for quite some time but then last year he was back again with a head wound. 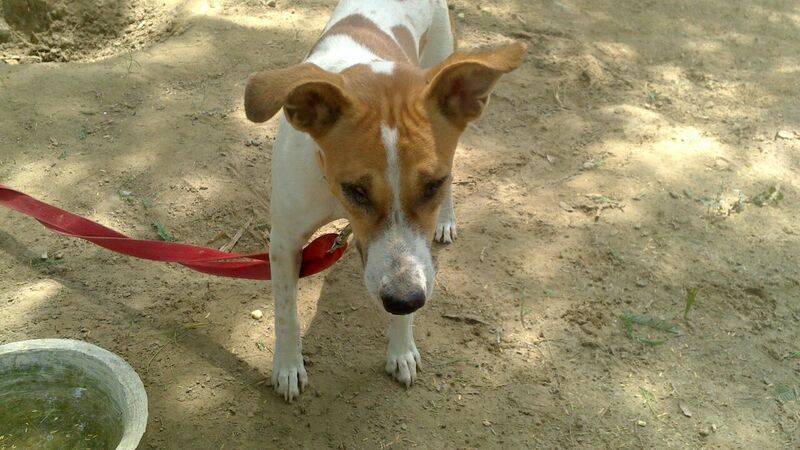 As we got familiar with him (being unfortunately a regular patient) we had named him Nehra. He got used to the shelter life and gets along with the other dogs. Only with people he is quite suspicious and it is better not to touch him. But we are quite hopeful that in the future he will appreciate the human caressing hand. 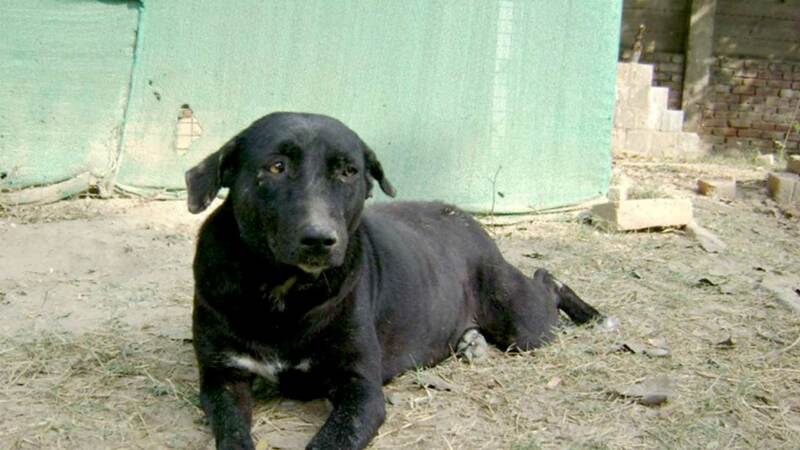 Will you sponsor me so that my friends can also have a steady and happy life in the shelter..? I was a pup born on the streets, as many others. One day I met with an accident and was lying unconscious on the street, all alone, awaiting death. My forehead was bleeding and fractured. Bone was sticking out from my forehead. One kind hearted person saw my poor condition and took me to the PFA Agra shelter. There, my treatment started. I don't know how long I remained unconscious, but I heard people at the shelter say that I remained unconscious for quite a number of days. I was too weak and recovery took a long one month. People at the shelter didnt give up on me. They persisted in their efforts. Coco came to us because he is very aggressive. His masters could not deal with his aggression so he was left here. That is also the reason why he is on a leash. When other dogs come near him he does not react aggressively but unfortunately with people, he does. Only one of our staff is able to approach him. We don't know what happened to him but surely his aggression towards people is the result of bad treatment. We don�t judge him for that and love him for what he is. 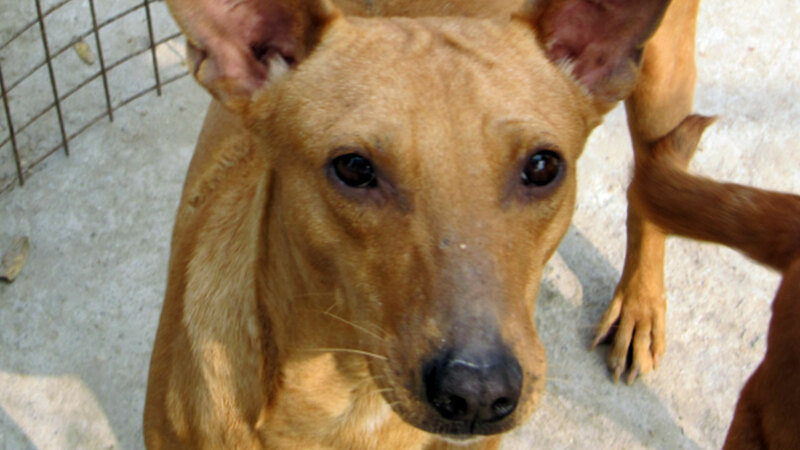 ﻿We know he can never get adopted, so PFA Agra is his home now. 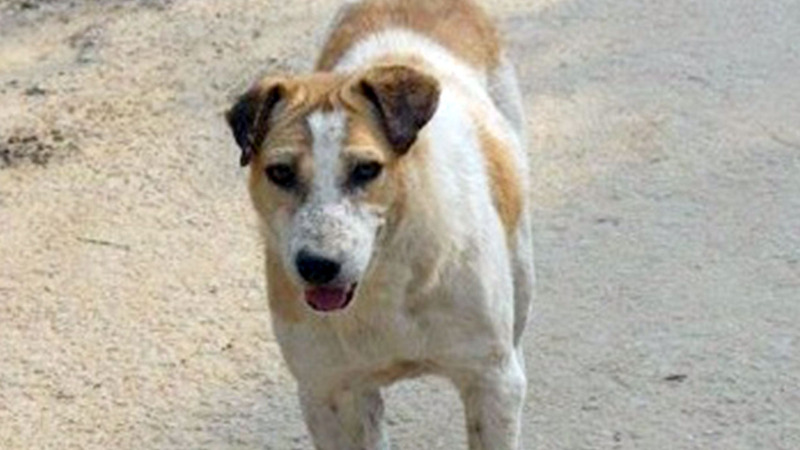 Lucky is an accident case and came to us paralysed. Luckily after some time and lot of striving, he is now able to walk - not really straight and steady - but he can move. With the time and exercise it will surely become better. 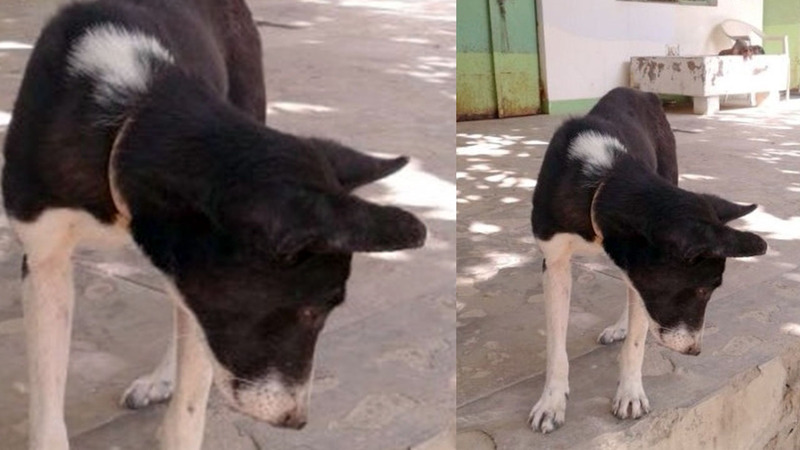 He is still feeling a bit insecure and keeps away from the other dogs. But we think that when he is able to move quicker and more steadily he will feel more comfortable. This poor boy was caught in a crossfire between two factions with air pellets. He was brought to us a few days later with an injured leg. 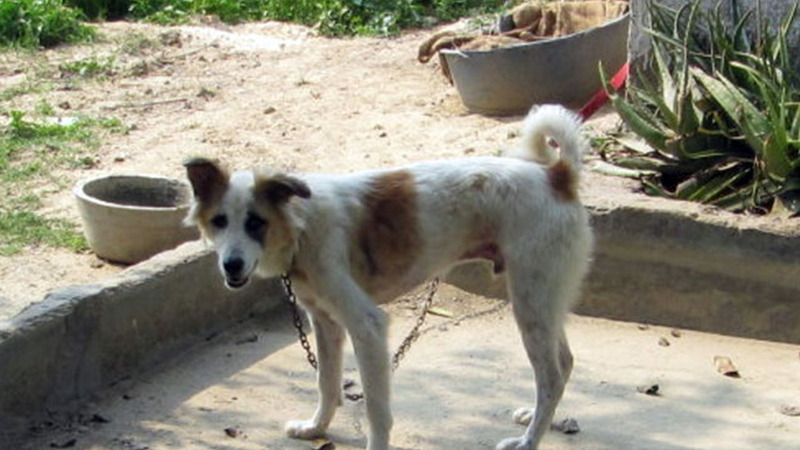 Unfortunately by the time he came to us, the wound had already become septic and the limb had to be amputated. Luckily Hero is now fit and fine. He is very fast on his three legs. Unfortunately the people who brought him did not want him back so he became a member of the PFA Agra family and will reside in the shelter.